The premier card to own from the prominent Shadowless issue. Originally known as Lizardon; The Charizard character is said to represent strength and power; a true representation of the renowned dragon. 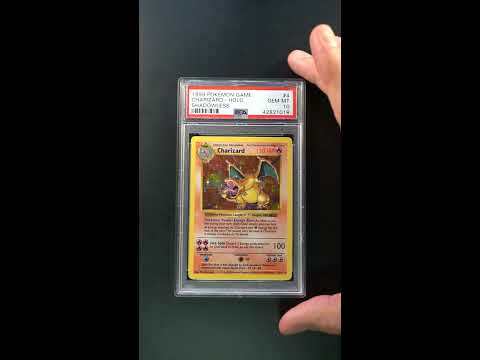 With the combination of Pokemon cards having condition sensitive borders that are susceptible to chipping, and the fact that the cards are actively used in the game, high-grade examples are virtually impossible to locate. 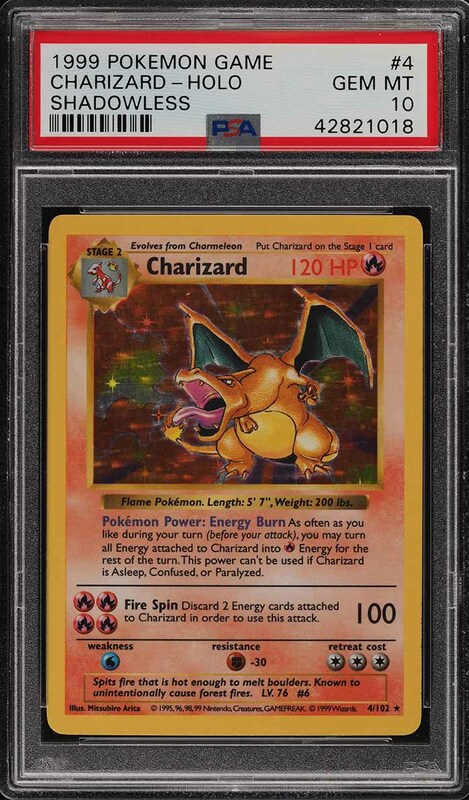 To date, PSA has assessed 2,008 Shadowless Charizard examples with only fifty, yes fifty being award the GEM MINT designation. Far too rare to ever satisfy the demand. This perfectly preserved, undeniably GEM MINT specimen boasts four keen corners along with uncirculated edges and surfaces. Free of any imperfections with elegant color and a tremendous illustration. Boasts perfect print with precise registration throughout. This represents a must-have card for the issue and is a sound investment commodity which is sure to yield a high return. Comes highly recommended by PWCC. 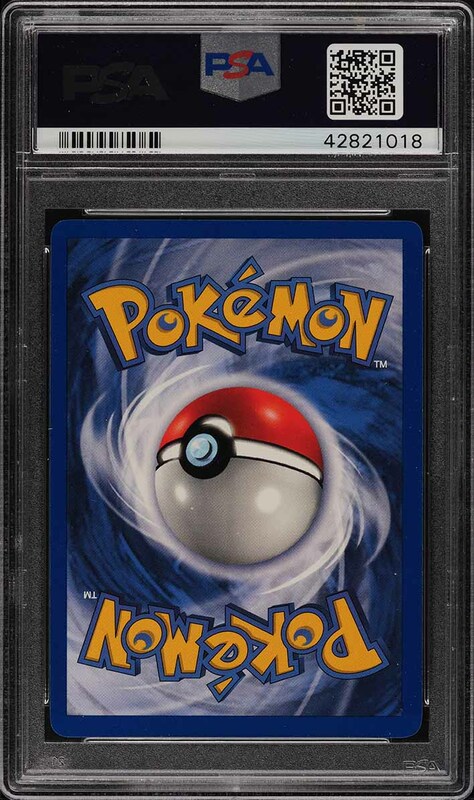 Part of a remarkable run of high-grade Pokemon examples on the auction block this month. One of nearly 15,000 cards, lots, and sets up for bid in our 4th Auction of 2019. Click on the link above to view the other PWCC auction lots. The PWCC Vault is now live! Open a PWCC Vault account and receive a custom Vault shipping address. Purchases shipped to the Vault receive free shipping and reflect Oregon's 0% sales tax rate.